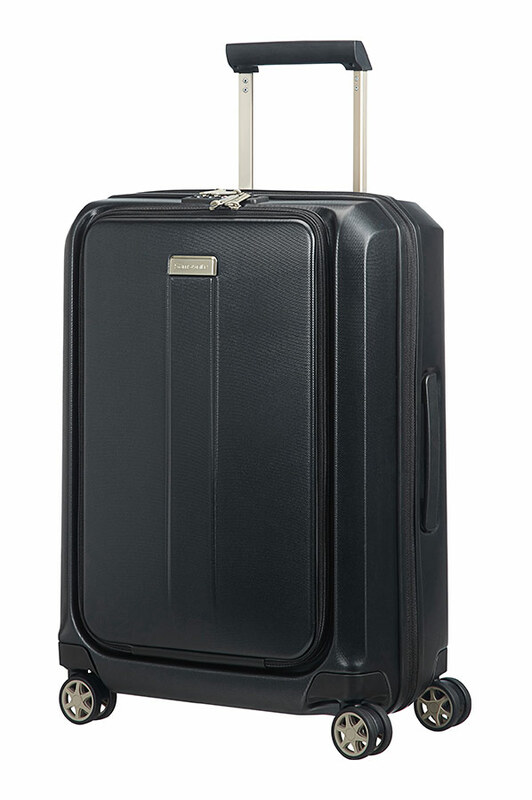 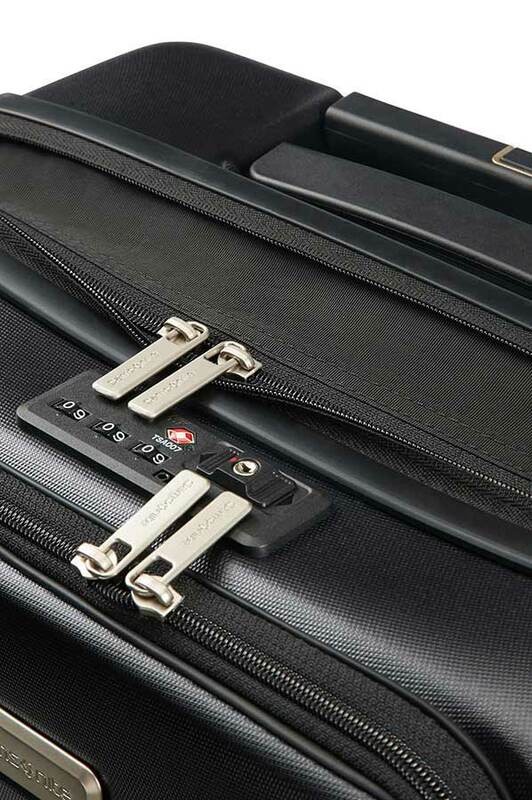 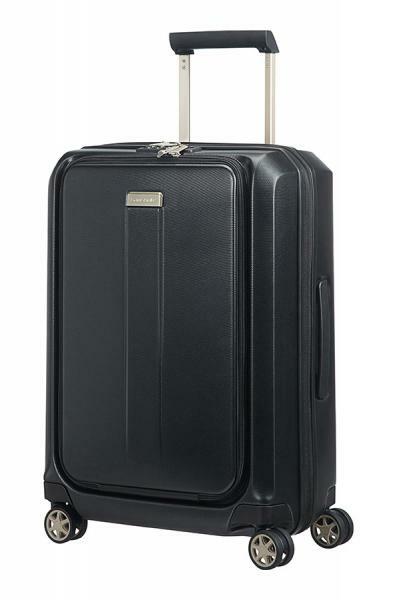 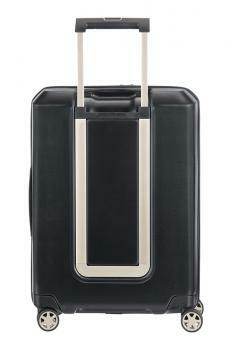 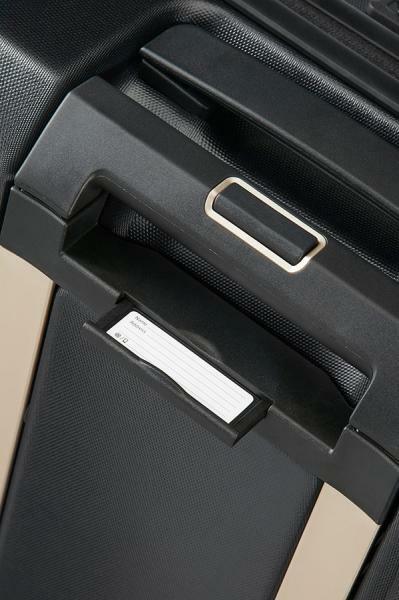 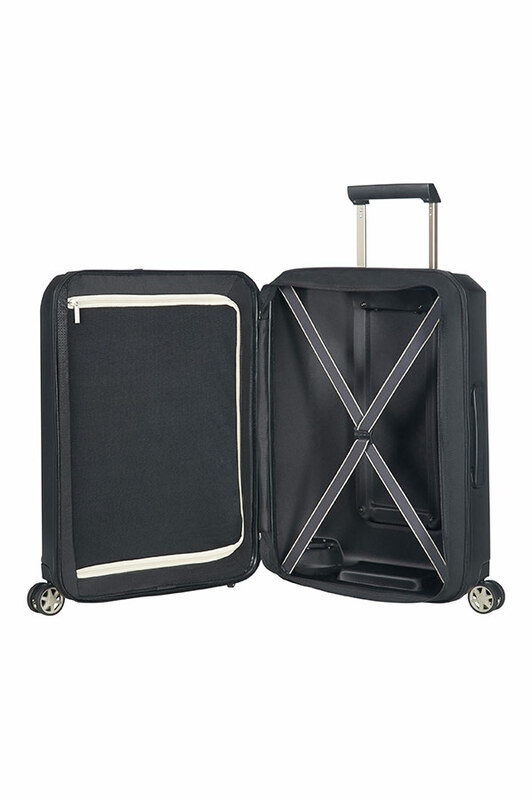 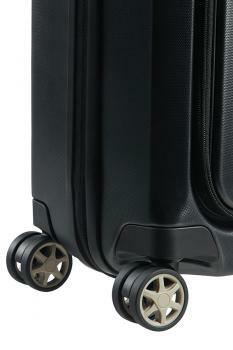 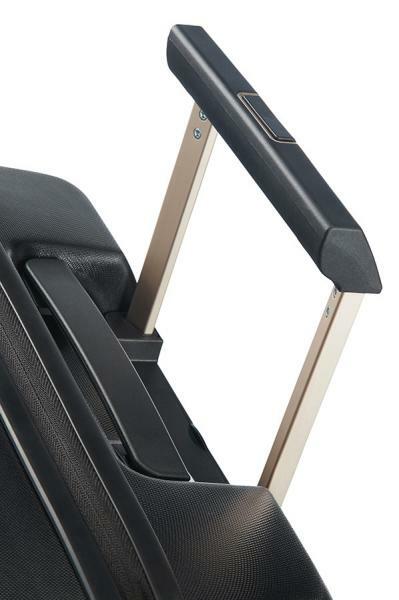 Samsonite provides with this model the perfect travel partner for businesstravellers. The Prodigy collection is designed with an expandable main compartment on the Sinner for extra capacity. The front pocket includes a padded laptop compartment and a padded tablet compartment. 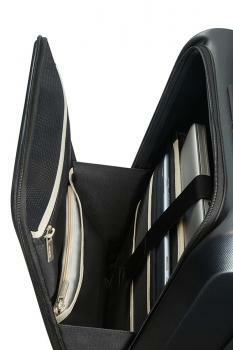 You can close the main pocket and the front pocket separately.